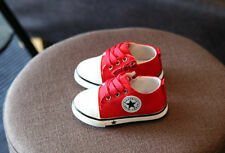 Cute sporty and lightweight infant shoes. Many colors! Cute shoes w/ bright lights! Fuchsia, Pink and Purple. 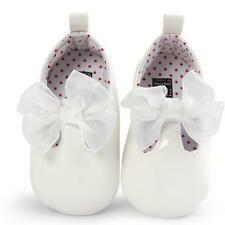 NEW- Barbie Girl's Ballet Mary Jane Pink Flat Shoes for Kids Girls US Sz 1 20cm. Shipped with USPS First Class Package. Monkey Slip On Shoes. 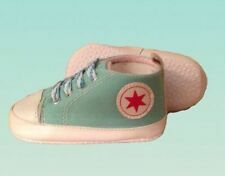 Toddler Size - 3.